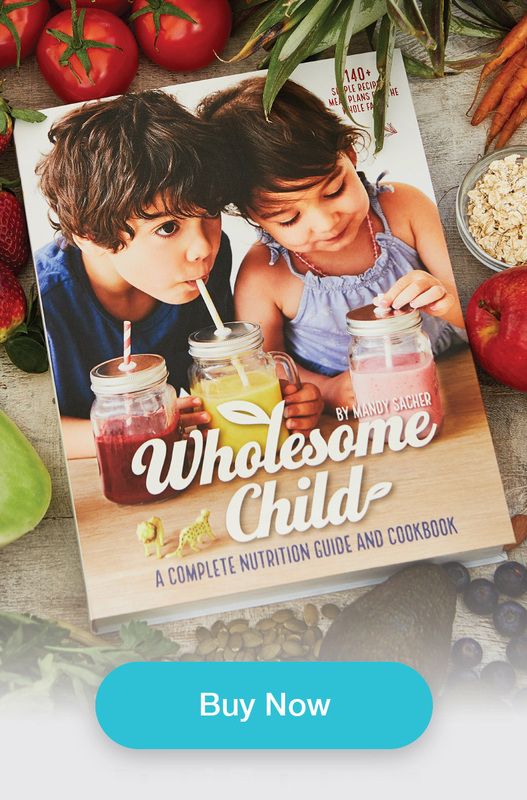 The plethora of food choices available in our grocery stores, while wonderful, can also be very overwhelming – leaving many well-intentioned parents’ minds spinning as to what really are the most nutritious options for their families. Wholesome Child is committed to helping busy moms and dads become more ‘ shopping cart savvy’ – helping you choose which popular products belong in your trolley and which are better left on the shelf. Here are our top shopping tips to get you on track to purchasing the best possible nutritionally sound foods for your little people. Focus on your staples– Our first nutritious shopping tip is to choose the best quality staples for your family that your budget can afford. 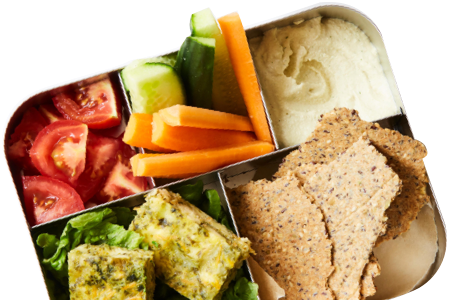 If your child loves bread, yogurt, crackers or cheese, focus on buying the most nutritious options for your kids. Great examples include, preservative-free whole grain bread and crackers, natural yogurts free of sugars and artificial flavors, low-salt cheeses and, if possible, go the organic route for fresh produce, meat and dairy. Get salt smart – Salt contains an ingredient called sodium, which can be harmful to growing bodies if eaten in high amounts. Too much salt in children’s diets can produce a serious rise in blood pressure that progressively worsens with age and can train tiny taste buds to crave salty foods. Check labels for a sodium figure of less than 150mg per serving for an indication of low sodium content. Beware of hidden sugars – Manufacturers often disguise the amount of sugar in products by camouflaging it with different names. There are more than 25 different hidden sugar names, they include: maltodextrin, fructose, dextrose, mannitol, maltitol, dextrin, sorbitol, fruit juice concentrate, sucrose, glucose, glucose solids, barley malt and high fructose corn syrup. Use a menu planner to plan your shopping list– Planning ahead will ensure you have at hand the ingredients necessary for the meals you intend to serve. This will save time in the long run, reduce the amount you will spend on weekly groceries (i.e. no last minute dashes to expensive ‘convenience’ stores to purchase a missing ingredient) and allow you options to rotate meals throughout the month. Meatballs for dinner and then meatballs sent to school in a thermos with mashed sweet potato or quinoa pasta or in a bento style lunchbox with veggies. Homemade pizzas for Sunday night dinner and then sent to school the next day cold. Grilled salmon dinner – mashed the next day with organic/homemade mayo and sent to school in a wrap. Rice and lentils for dinner – use the leftover rice for sushi and send to school in a well-insulated lunchbox. Boiled eggs for dinner with toast soldiers and sent to school next day in fun egg molds or mashed with tzatziki in a sandwich. Roast chicken for dinner – made into a chicken and buckwheat pasta salad for school the next day. Nuts and seeds (best kept in the fridge). Online delivery– the savior for busy parents everywhere! Online delivery ensures there are no excuses when time is scarce and that your fridge and pantry are stocked with healthy ingredients. Focus on family meals – your shopping list should include ingredients for ‘real’ family meals – this will save you money, time and also helps the youngest (and/or fussiest) members of your family to enjoy eating the same foods as their parents and older siblings, and creates a positive environment around food and mealtimes.